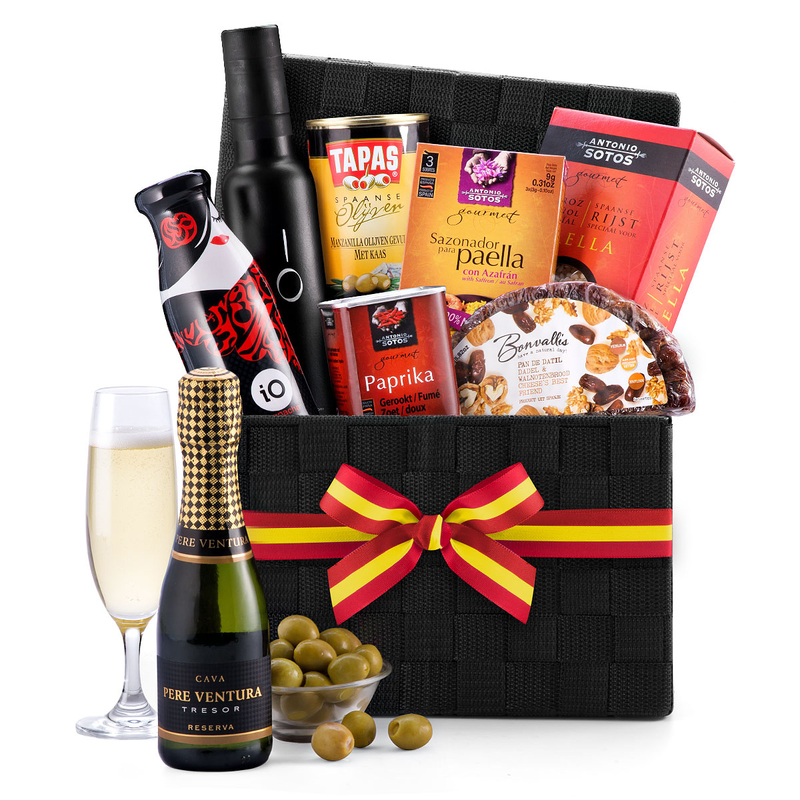 Send the best of Spain in this delicious gourmet gift set! A tempting collection of authentic Spanish foods is presented with a 20cl bottle of Cava Père Ventura Tresor Nature Brut in a beautiful woven hamper. Cava, the iconic sparkling wine of Spain, is crisp and refreshing, with delicate complexity and slowly rising bubbles. It is truly a pleasure to drink. 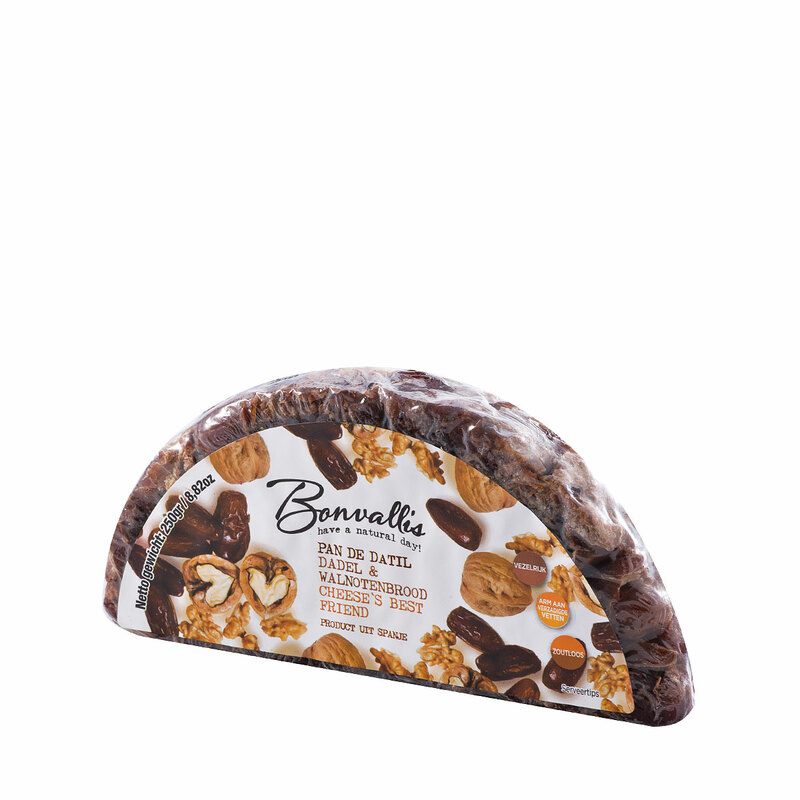 A bounty of traditional Spanish flavors awaits within the hamper, including gourmet olive oil, a date & walnut cake, Spanish olives with cheese, and gazpacho. 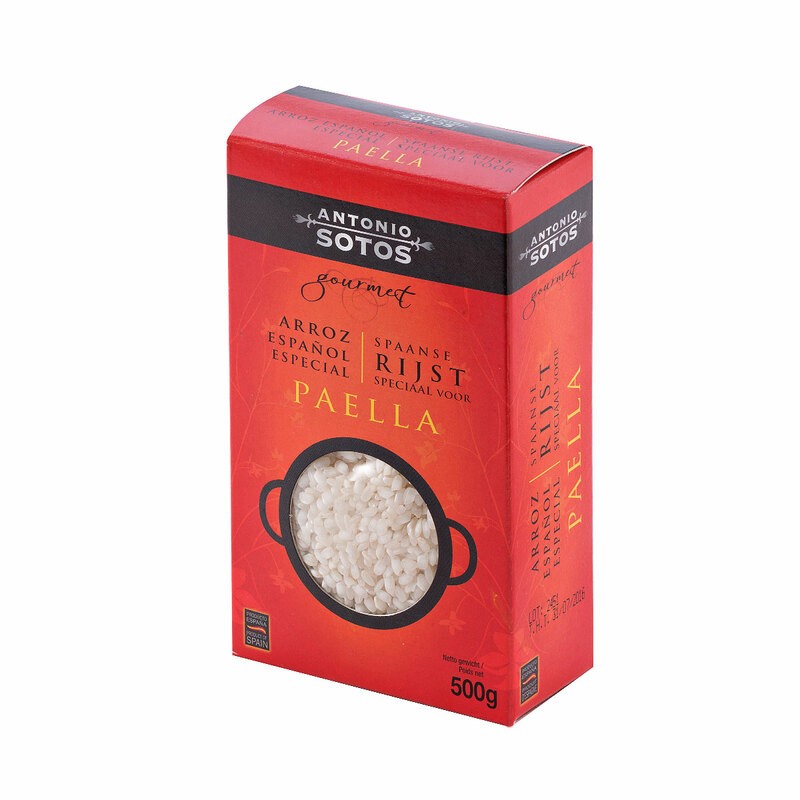 This gourmet gift basket also includes Spanish paella rice, smoked paprika, and paella seasoning with saffron. 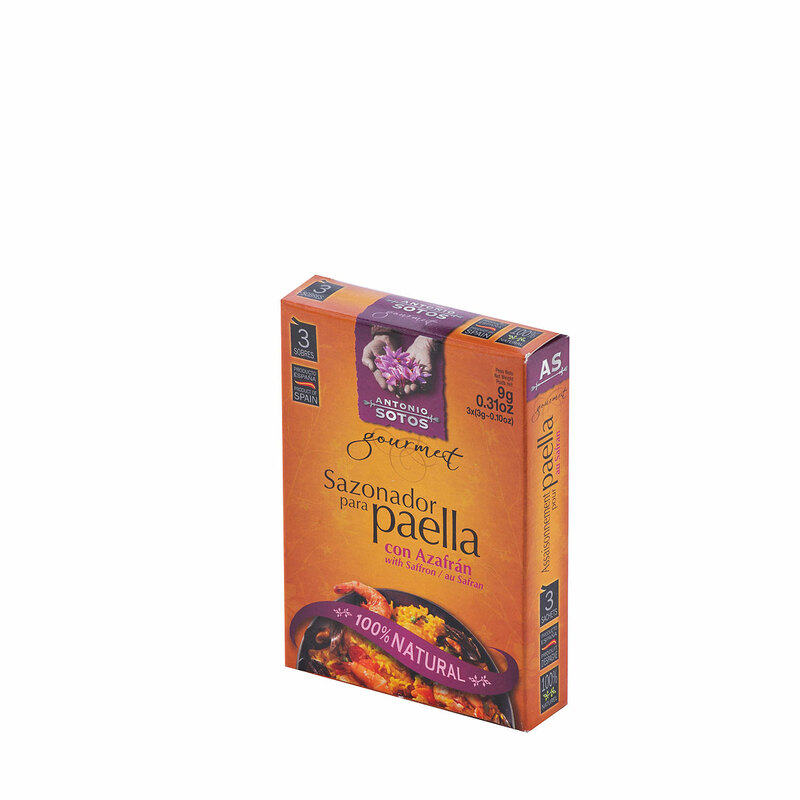 Just add your favorite meat, seafood, and vegetables to make the perfect paella! 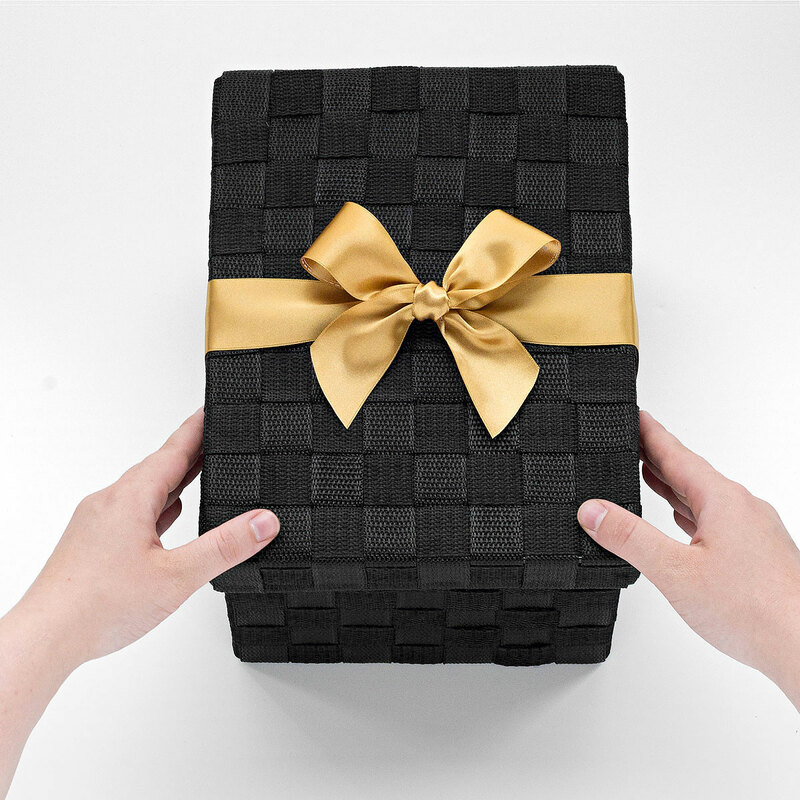 Anyone who loves gourmet food or Spanish cuisine will delight in this fantastic gift hamper. Please note that the glass and bowl are not included with the gift. iO is the result of a careful selection of the varieties used to blend it, Manzanilla Cacereña and Arbequina. Superior Category Oluive Oil obtained directly from olives andsolely by mechanical means. Ingredients: Tomato, water, red pepper, onion, cucumber,Extra Virgin Olive Oil, vinegar, salt, garlic and stabilizer: E 415. Allergy Advice: No artificial colours, flavours or preservatitves; Gluten free. 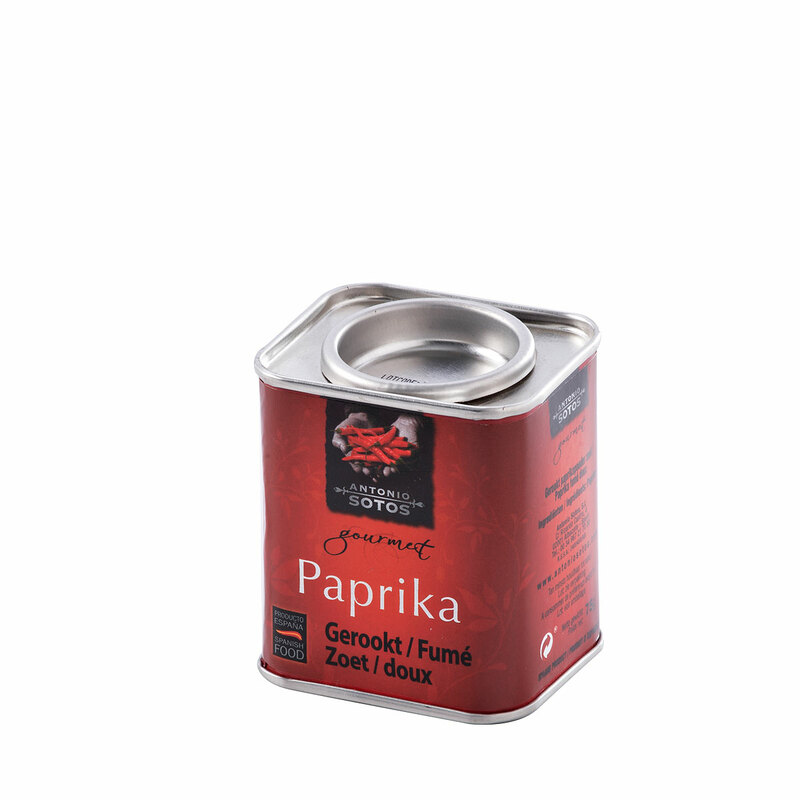 Ingredients: Garlic, salt, paprika, sundried tomato, clove, pepper and saffron.